are a match made in heaven. 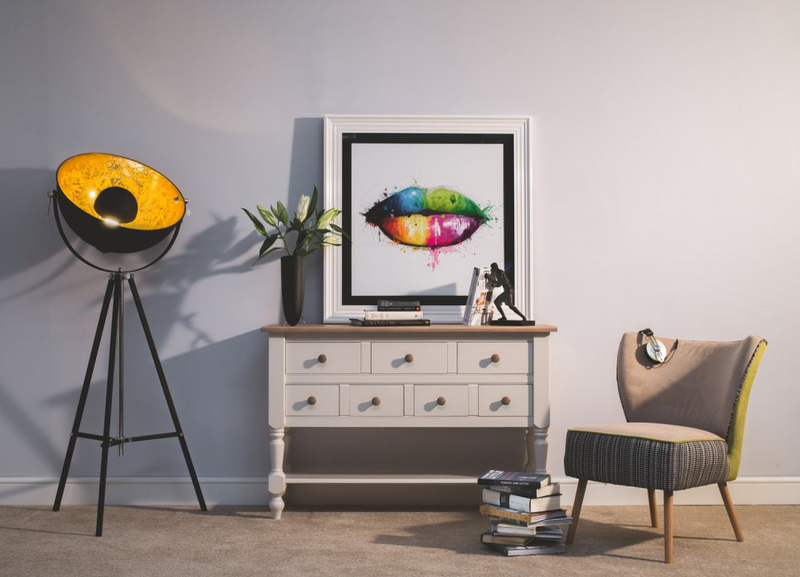 If you're aiming to achieve a classic and sophisticated look our versatile furniture collections available in a variety of beautiful shades will get you there. Whether you're looking to furnish your living room, bedroom, dining room or entire house, we have furniture for every room and living space. Each one of our furniture collections has its own unique style with each one receiving the same level of care and attention in our workshop. Made from the finest materials and painted to a premium standard, you're sure to find the ideal piece for your home.  There's a choice of 23 beautiful shades amongst our collections, with ivory and cream shades proving to be very popular. This warm neutral tone will complement any existing décor. It is a versatile colour that contrasts well with other neutral tones as well as rich and vibrant shades. 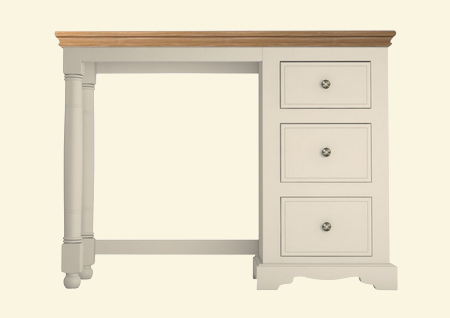 This warmand original classic cream is relaxed and delightfully inviting,especially coupled with natural oak woodwork. Thisshade is a light and fresh off-white that will add an elegant andclassic touch to your home. Godsditch White is a warm, earthy tone that works equally well with similar shades or when paired with richer colours to create a striking appearance to your space. Our beautiful Oxford bedroom furniture collection looks spectacular in custard cream with natural oak tops. The engineered timber is dense, durable and makes the perfect base for furniture that will last and look stunning for a lifetime. Our Millbrook living room furniture collection has the perfect mix of contemporary and traditional, and fits perfectly into both settings. 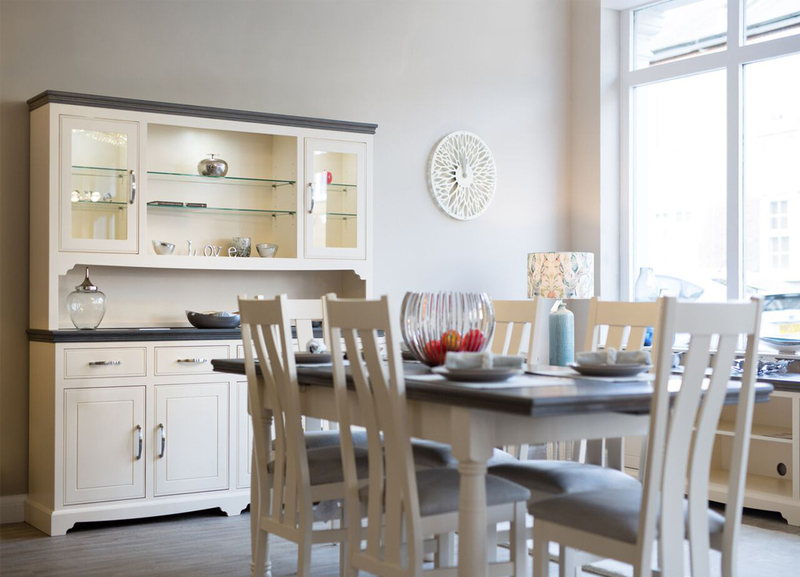 There's a variety of creams, ivorys, off-whites and greys available to choose from, and whatever you choose, you can be sure the shade looks truly stunning against the wood finish you choose. 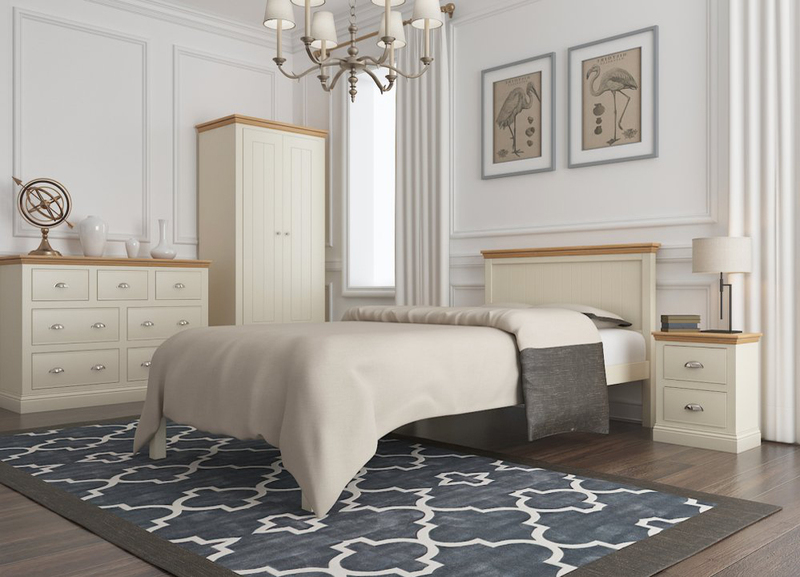 Our delightful range of Island Breeze bedroom furniture sets are designed, manufactured, painted and finished entirely in the UK from the comfort of our workshop in the South West of England. All of our bedroom furniture sets are built to order, and if you require a bespoke size; your wish is our command. What's more, you have the pick from a beautiful selection of neutral tones to make your furniture both timeless and stylish.